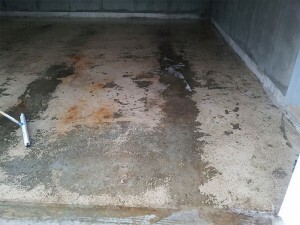 The "practical you" knows that epoxy floor coatings are hard wearing, durable and a great solution to hiding those annoying imperfections in your concrete floor. 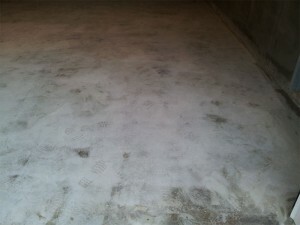 And, practically speaking again, epoxy floors resist oil stains, beadsup water and easily wipe clean. They're a breeze for upkeep! 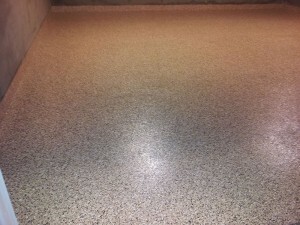 Ahh, but then there's that dramatic part of you that's fascinated by the luster of an epoxy floor, the high gloss, the feeling of being in a high-performance showroom or a luxury hotel. 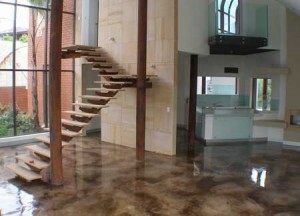 Don't you deserve to have the hottest floor on the market today? Don't hold back! You know you want your garage to outshine Jay Leno's! Your epoxy floor can can withstand that wear and tear that our extremes of New England weather used to bring to your former non-epoxy garage flooring! Every Elite Garage NE® floor coating we sell is backed by a lifetime warranty that guarantees that the coating won’t peel, chip, or discolor. 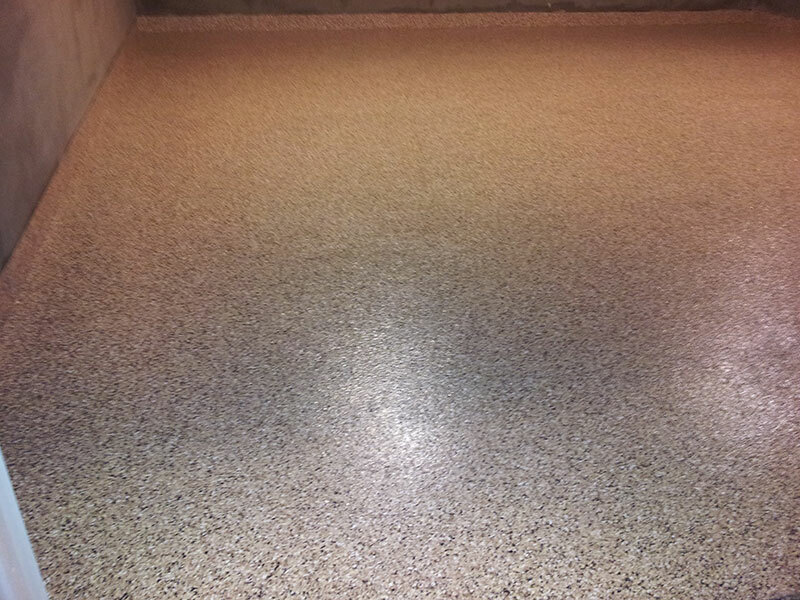 Our Polyurea and Polyaspartic products consistently outperform other floor coatings on the market. Here in New England, where the weather is always changing – we deliver a product that is designed to meet the rigors of bitter cold winters and sweltering summer heat. 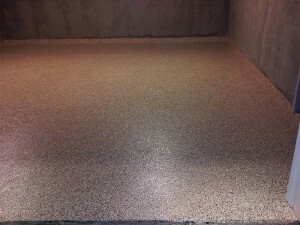 Check out our galleries of successful installations all across New England. Indulge In A Bit Of Luxury! Call Us Today!